We all woke up this morning in a new reality. Some of us were ecstatic about the President-Elect. Some of us were devastated by the election results. But I think the majority us felt some sort of odd feeling somewhere in between. This has been an angry election year, there’s no doubt. But my hope was that today we could all be on the same page of at least one topic…kindness. I felt certain we would wake up knowing that what’s done is done and that God is still on his throne. I assumed we would all see that the sun still rose in the sky and know that tonight, we shall see the moon. The world will keep turning. That is so far from what I have seen. Social media is filled with anger and wrath and finger pointing…from both sides. Name calling has been rampant all day, names flying around like dignity and manners don’t even exist. Self-righteous boasting and haughty proclamations are at a nauseatingly all-time high. And suddenly, out of seemingly nowhere, a song popped into my head. An old song. Does anyone remember Tanya Tucker? The country singer? She sang a song called,”Strong Enough to Bend” that came out in the 80’s. I had to look up the words because I couldn’t remember them all but I actually laughed a little when I read them. Yes, it’s a little corny. I’ll give you that. But just imagine, for a minute, if we started swaying with the wind instead of bowing up like we know it all. What would happen if we put down the weapons of anger we have been flinging for months and worked together to be kind and helpful? 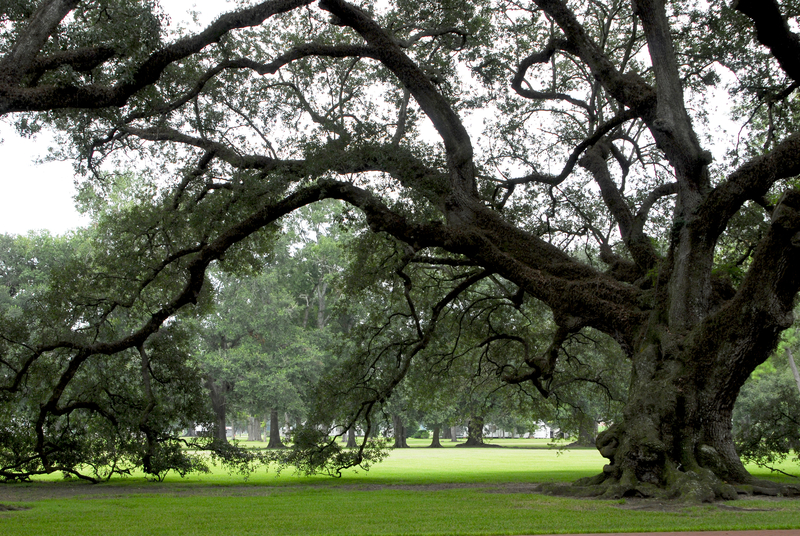 I imagine our country like a strong and mighty oak. It’s roots run deep. We can continue with the in-fighting, the hatred of our own people, the meanness, the lack of love and acceptance. But if we do we just might snap right down the middle. We might break. And we might die. Or we, as a strong and might oak of a country, can make a choice that leans toward love; to sway in the wind. We can pray for days with blue skies but we can take action today. We can bend a little. And it’s in the bending, my friends, that a tree withstands a storm. So I pray today for you, dear friend, and I pray for me. I pray for our country, for our leaders, and the choices they make. I pray that we remember we are the way love and goodness spread across this land. We are the ones who feed the sick and lonely and dejected. We are the ones to clothe the fearful and the cold. We are the people. We are God’s people. Regardless of who is in charge of this country, we can choose to bend.